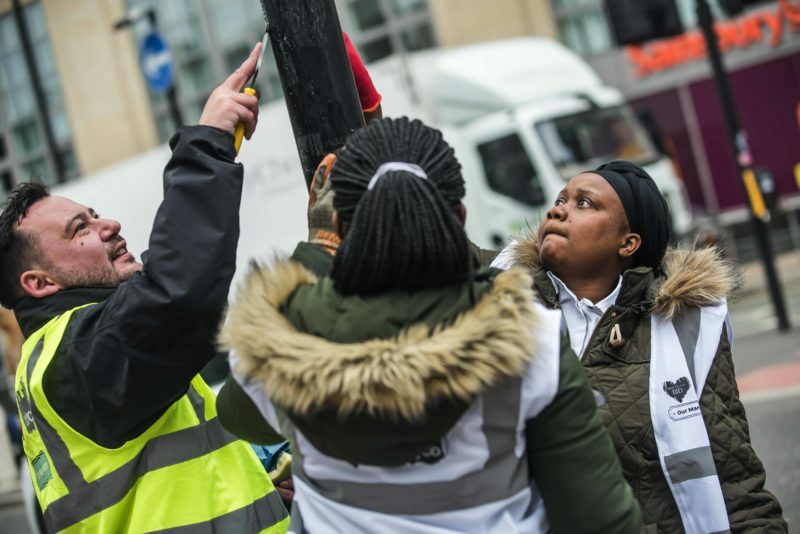 Friday 22 March was the launch of Keep Britain Tidy’s national Great British Spring Clean and in Manchester city centre numerous businesses came out in-force to support. 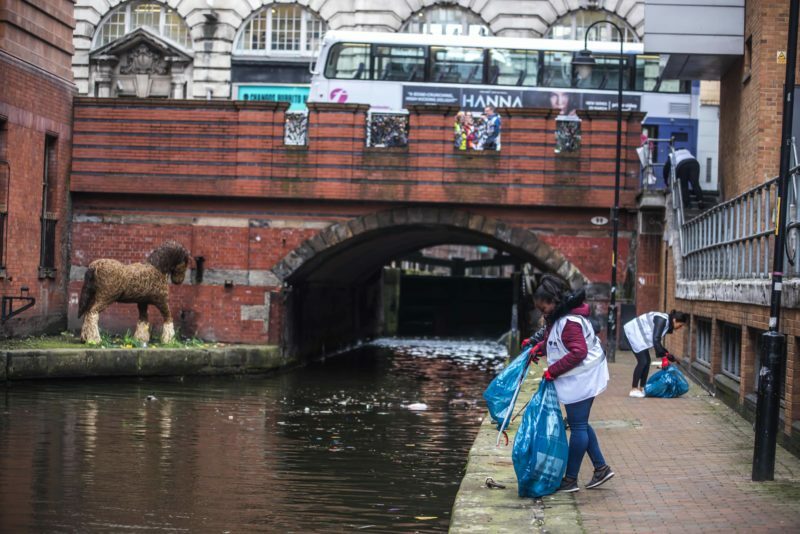 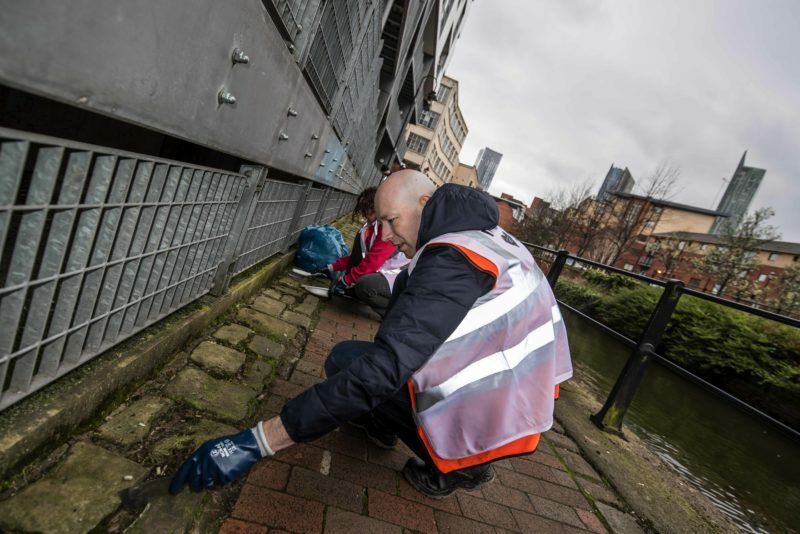 Coordinated by The City Centre Management Company CityCo, more than 40 volunteers from CityCo and Manchester Business Improvement District members helped with cleaning, tidying and litter-picking around the Oxford Street area including along the Rochdale Canal towpath. 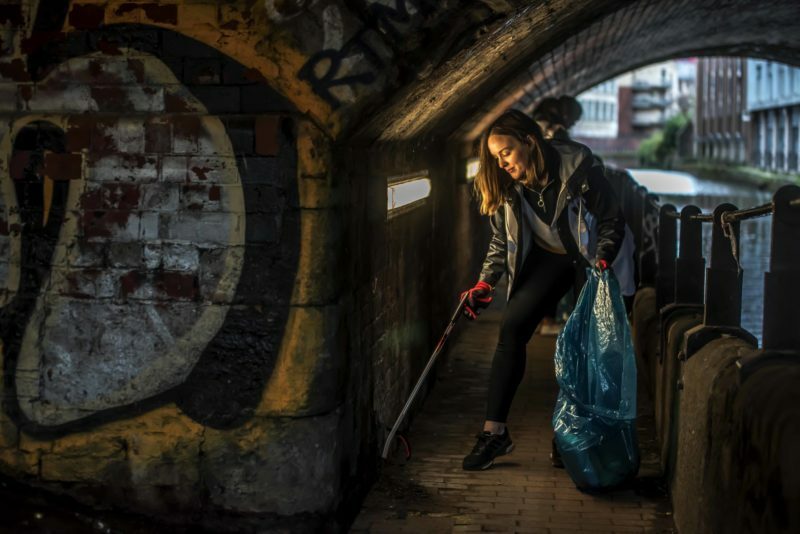 25 large bags of rubbish were collected by volunteer teams from businesses including Bruntwood, Manchester Science Park, Whitworth Locke Hotel, McDonalds, Fresh Start Waste, Costa Coffee and Biffa. 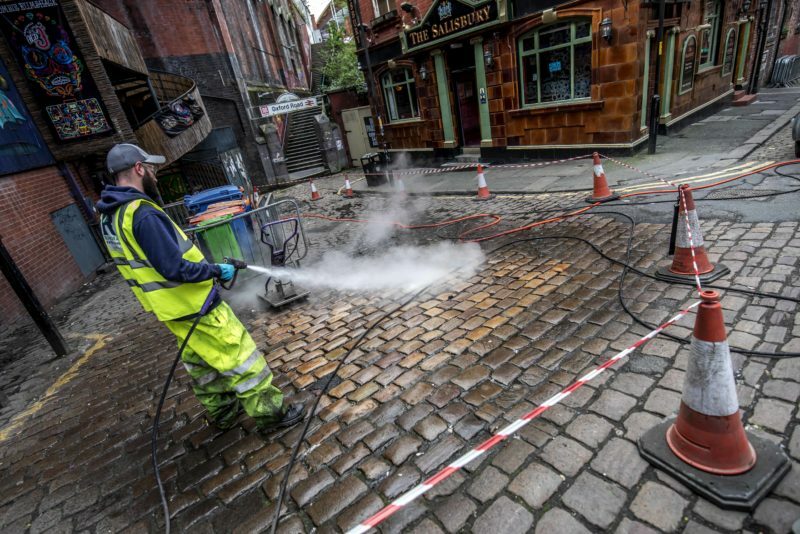 Ramora jet-washed parts of the area too. 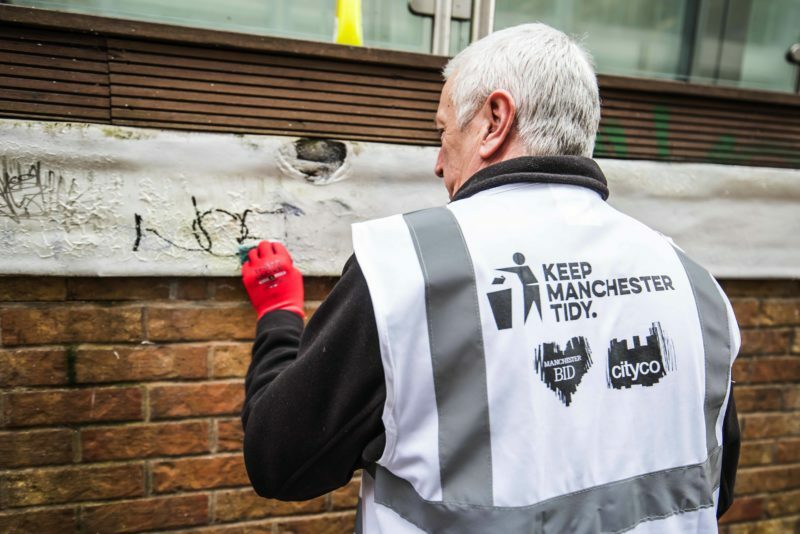 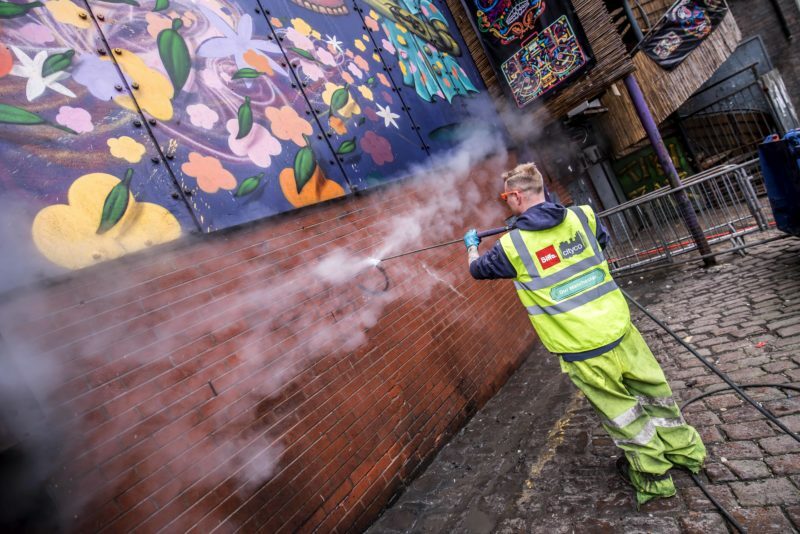 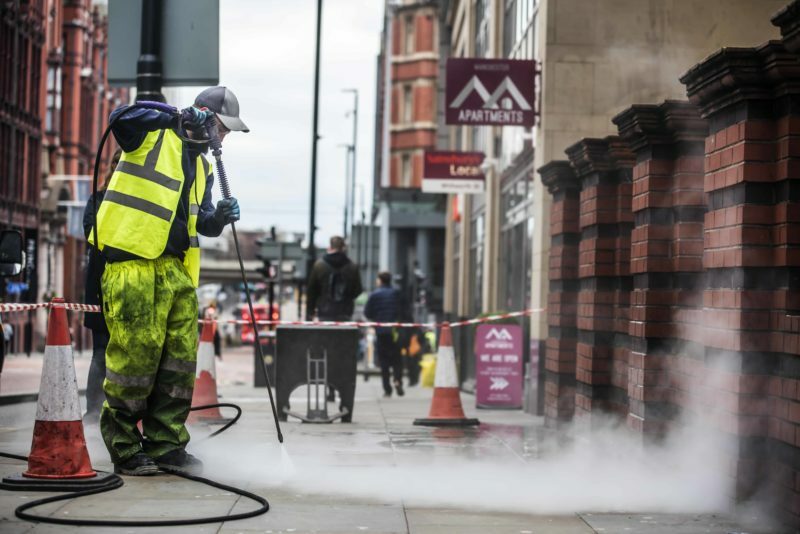 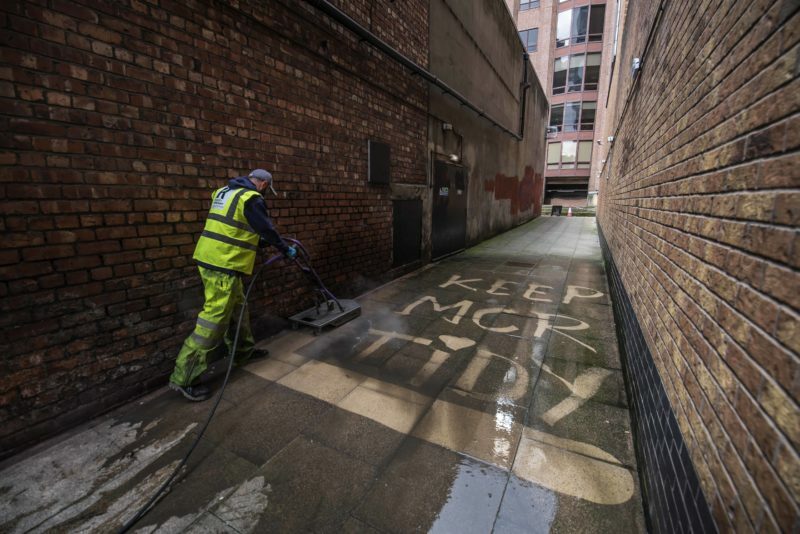 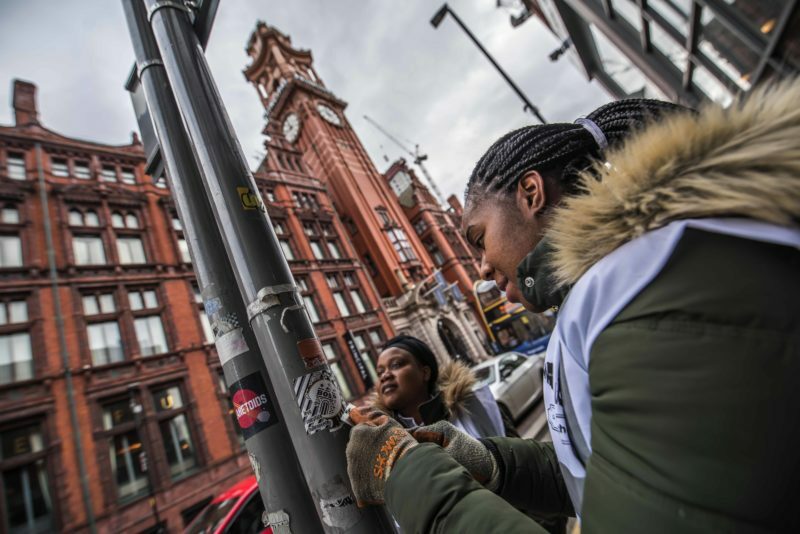 The initiative supports the city’s #KeepManchesterTidy campaign and Manchester City Council’s #OurManchester vision that encourage people to take pride in their city. 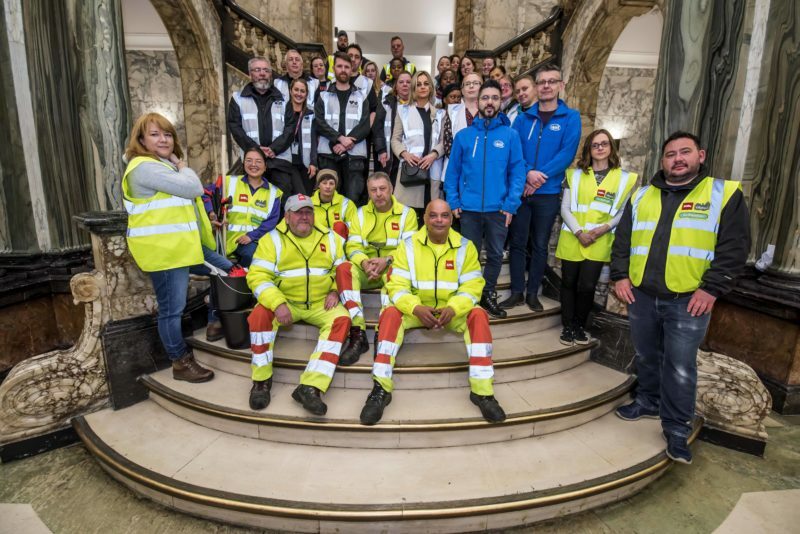 Thank you to all our members that took the time out to support.